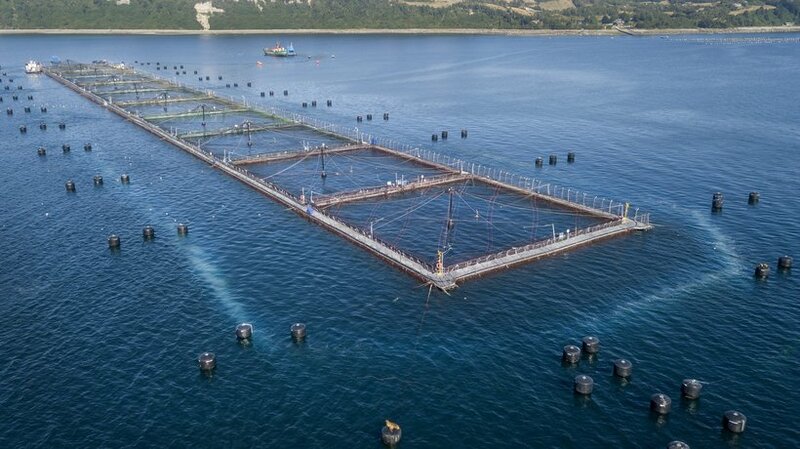 At the outset of our salmon breeding program in Chile and by building the most sophisticated salmon genetics center, we have had sentinels placed in all salmon producing regions. As a multi-species breeding company, we know that genotypes show differences in performance in different traits, caused by the environment. This is the so-called ‘genotype by environment’ effect (GxE). Especially for Atlantic salmon in Chilean regions XI and XII, harvest weight differs greatly between families. This means that for optimal salmon production in region XII, fish should not be selected based on performance data from region XI and vice versa. When selecting the 10% best families for production in region XII based on performance in that region, an average gain of 802 grams can be realized compared to selecting families based on data collected in region XI. Available from April 2019 in limited quantities is the brand new product, EXPLORER. Selected from females that are proven to be late maturing, Explorer is protected against early maturation. With challenging growing conditions, Region XII requires a different selection of families to produce the right eggs. Because we are used to building the GxE effect into our programs and reconfirmed by our sentinel results, we can now offer you this new product, delivering the best results in region XII. Our CHALLENGER eggs are especially selected to perform well in region X and XI. Based on a continuous flow of new data on growth and harvest performance, we see time and again that our breeding program based on genomic selection, sentinel groups and survival test delivers the desired results, outperforming the competition. Contact our team and learn more about the Explorer and Challenger.